Give your child a colorful learning experience. 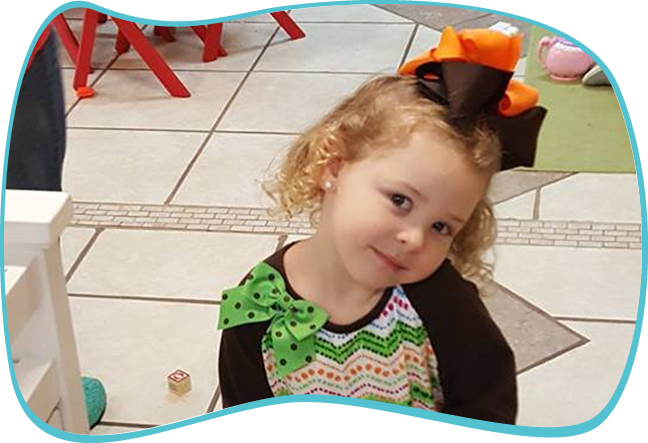 Turn to Apple Tree Child Development Center in Brownsboro, AL and take advantage of our nurturing childcare services. Aside from taking care of your children, we are also focused on providing them with inclusive early childhood education. Our programs are designed to be both entertaining and stimulating for toddlers, preschoolers, and kindergarten pupils. Are you looking for a dependable childcare center for your young ones? Bring them to AppleTree Child Development Center in Brownsboro, AL. As a family owned business, we are dedicated to ensuring that your children’s safety, health, and education will always be our top priorities. We are composed of patient and compassionate childcare experts, giving you an assurance that your children are in good hands. Should you require additional information about our services and programs, don’t hesitate to get in touch with us. Better yet, head over to our childcare center today and have a look around our facility. At Apple Tree Child Development Center, your children are our first priority. Our goal is to give them attention and care in a warm, loving, secure, and fun environment. We also help your young ones build self-confidence and self-esteem within themselves so they can develop the skills needed to prepare them for entering the next phase of their childhood and beyond. We believe that early development is fundamental to the growth of your child. That’s why we go above and beyond the childcare services we offer. We provide substantial early childhood education to teach and nurture your children and make them school-ready. Reach us using the provided contact details for more information. We hope to hear from you soon!